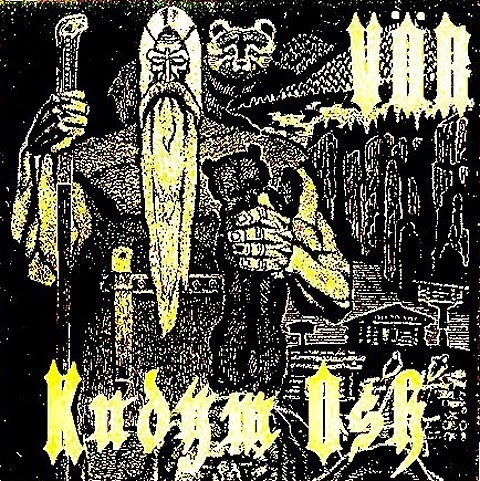 VÖR is an one-man project started by Egor "Nordhagen" with an intention of being the first black/pagan metal project with lyrics based on the Komi mythology. 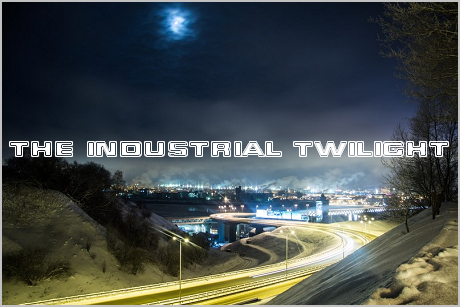 The music is based on atmospheric black metal, with addition of some folk elements. The production isn't crystal clear for sure, but it's suprisingly good for a self-produced underground black metal album. The lyrics are in Russian, and Egor's vocals are pretty decipherable for the most part. I'm not sure if it's a good thing, though, especially taking in consideration that Egor apparently can speak Komi fluently. There already are enough Russophone black and pagan metal bands, why not have one singing in Komi for a change?.. The music isn't bad at all, especially for the debut release of an obscure one-man project, and the atmosphere of "epicness" is certainly present on this album, but apart from the lyrical matter (Komi mythology), it doesn't particularly stand out from numerous other releases of this kind. If you want something similar, but more folk metal-based and with lyrics in a Finno-Ugric language, check out Zergeyth.